A great pizza for the weekend. Perfect for a weekend lunch or dinner. Add the onions and saute for a minute or until soft. Simmer for a few minutes or until thickened. Add cherry tomatoes and stir well. 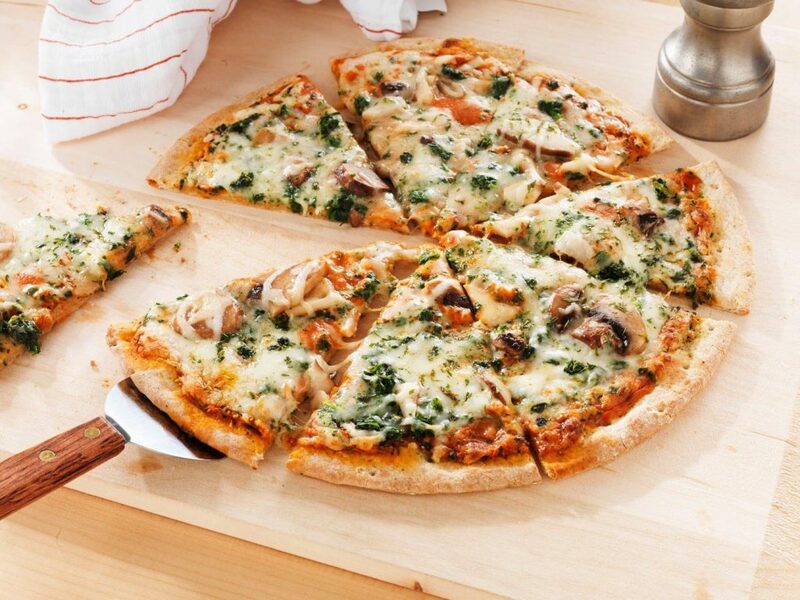 Place the pizza base on a flat surface. Spread the tomato mixture over the pizza base. Add the mushrooms over the sauce. Scatter the spinach leaves and cheese slices on top. Bake in a preheated oven at 200C/400F for 10 minutes or until the crust is lightly browned. 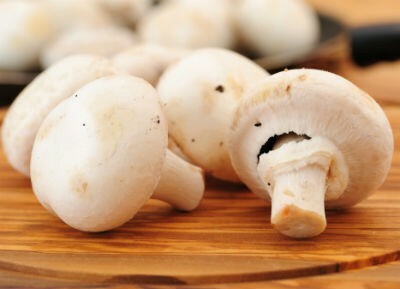 Feel free to comment or share your thoughts on this Mushroom and Spinach Pizza Recipe from Awesome Cuisine.